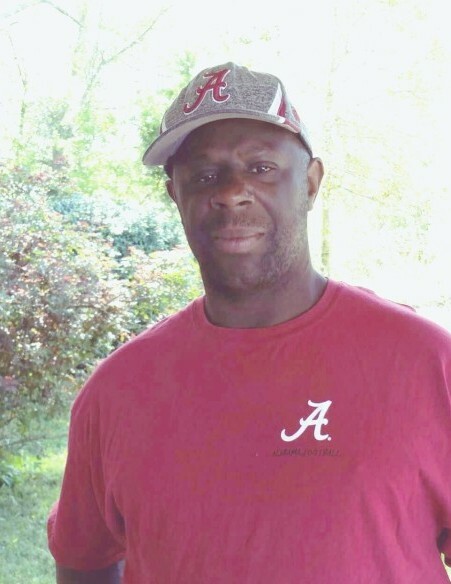 Chuck Smith, age 44, passed away Wednesday, July 25, 2018 in Wilcox County. The family has arranged celebratory services in loving memory of Chuck at Camden School of Arts & Technology in Camden, Alabama on Saturday, August 4, 2018. The time is 11:00 am. The interment will immediately follow at McIntosh Cemetery in Camden, Alabama. Christian Memorial Funeral Homes, LLC extends a prayer of comfort to the Smith family. Although no words can really help to ease the loss you bear, just know that you are very close in every thought and prayer.